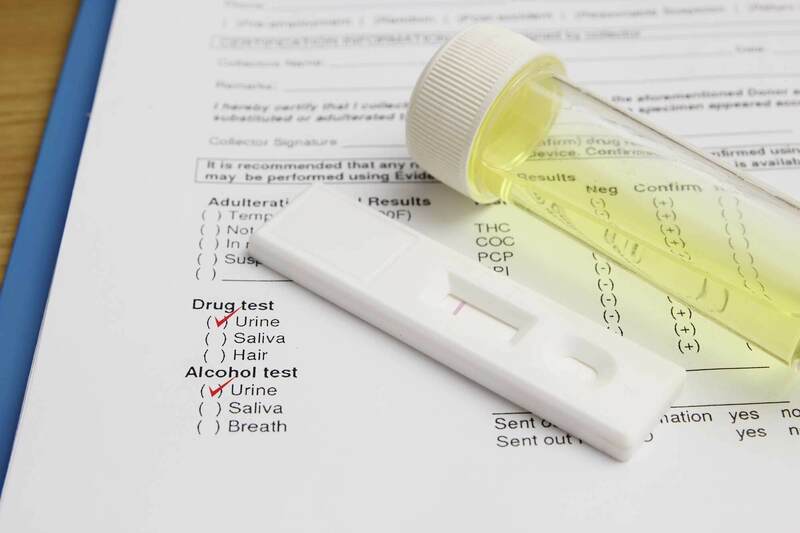 Why do Drug Test Results Sometimes Take Days for a Medical Review Officer to Confirm? A Medical Review Officer, commonly referred to as an MRO, works to ensure the integrity of drug testing results. By seeking additional information from the employee about their test results, the MRO helps employers avoid making hasty decisions before knowing the whole story. 1. After the sample is provided by the donor (employee), it is shipped to the lab and tested promptly. 2. The lab sends their findings to the MRO for the clinic that performed the drug testing. If the initial result is negative, the MRO will confirm the lab’s findings and send final results to the employer. 3. If the initial result is positive, the MRO has 72 hours to call the donor to see if they are on any medications or have any other legitimate medical explanation for the positive result. If the donor does not answer, the MRO may leave up to three voicemails. 4. 72 hours are allowed for the donor to respond. If they do not respond, the MRO will inform the employer that they need to have the donor contact the MRO. At this point, the MRO cannot tell the employer the test result was positive. They may say the result was “non-negative” and that further testing or inquiry is required to confirm the result. While the process is necessary to ensure the integrity of results, the timeline can be frustrating for employers who are eager for answers. The sample’s transit alone can take 24-72 hours. And while the MRO receives the initial results fast digitally, it could take them up to 96 hours to confirm test results if the donor is difficult to reach. The good news for employers is that results are presented much more quickly when test results are negative. But as the MRO process is strongly regulated and must be performed a precise way, drug test results do occasionally take several days to confirm. 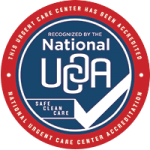 Advanced Urgent Care & Occupational Medicine provides drug testing with MRO services on a walk-in basis in Brighton, Northglenn and Fort Lupton, Colorado. Ready to start your company’s drug testing program? Speak with an occupational medicine expert today.